Judge Salomone was appointed to the District Court bench in October 2017. She previously practiced as a partner in the Boulder law firm Malkinson Salomone, and as a solo practitioner and owner of the Law Office of Nancy W. Salomone. Her law practice focused primarily on criminal defense, including as a contract attorney on behalf of the indigent accused through the Colorado Office of Alternate Defense Counsel. Prior to entering private practice, Judge Salomone served as a deputy public defender in the Denver trial office. 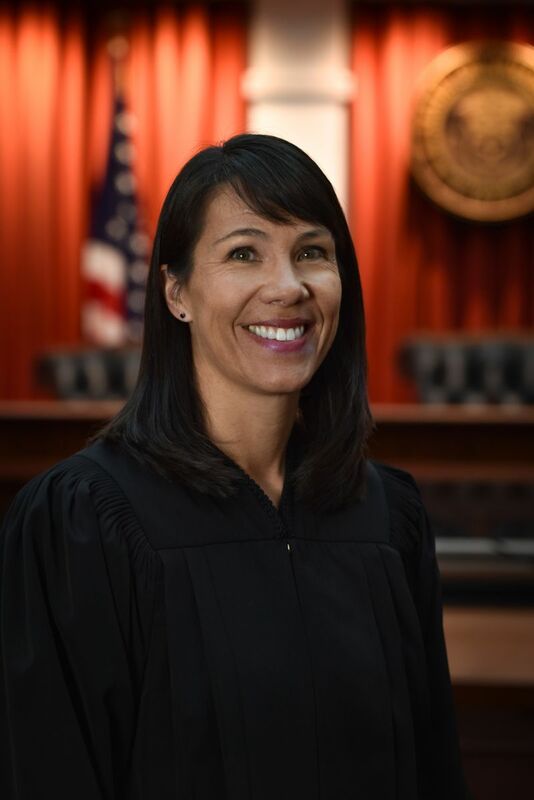 Judge Salomone earned her a undergraduate degree from the University of California at Los Angeles, and her law degree from the University of Michigan Law School.